5 Bauhaus Court #Bldg 2 #, Asheville, NC.| MLS# 3341316 | Brevard NC Real Estate Listings, Pisgah Forest, and Dunns Rock Properties for Sale. 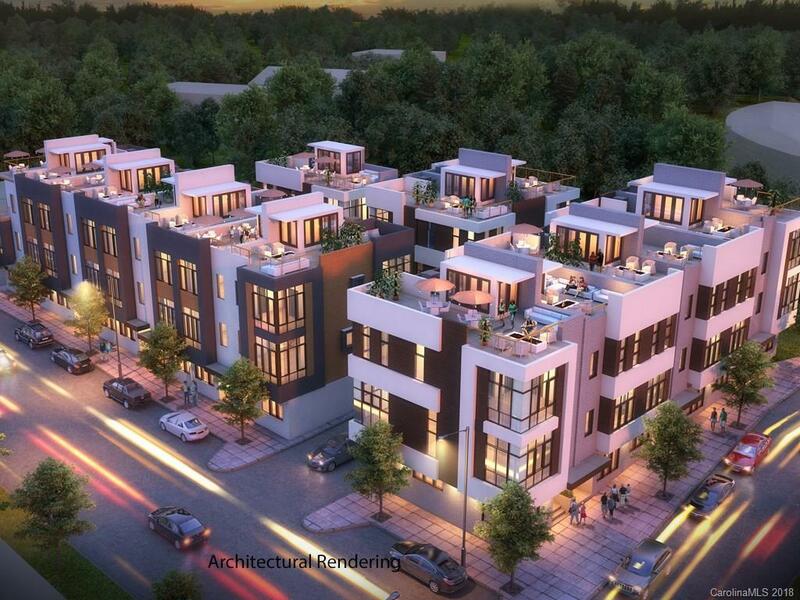 Pre-Construction Downtown Townhomes! Bauhaus at South Slope is 1-block to the hip & growing Brewery District, a half mile to Mission Hospital, and within steps of all acclaimed downtown Asheville offers. These 3-level 1,800 to 2,400 square foot units offer a 2-car garage, modern architecture w lots of windows & natural light, & a huge, private roof top terrace! Choose from several upscale finishes & upgrades like a private elevator. Taking reservations now! Building 2 allows short term rentals.